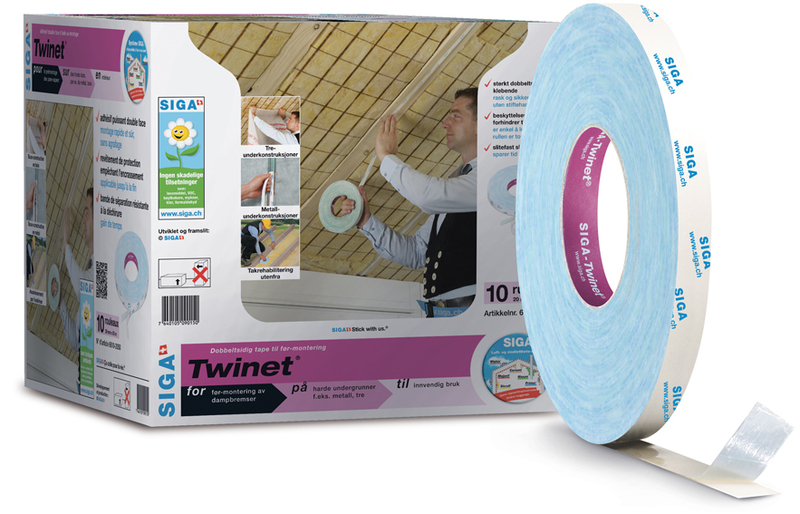 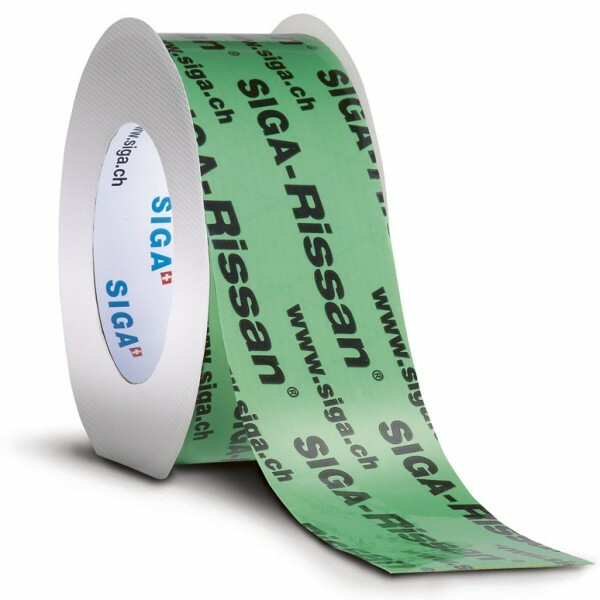 The double-sided adhesive assembly-aid tape Twinet is perfectly suitable for the pre-installation of vapour control layers on hard substrates like metal or wood. 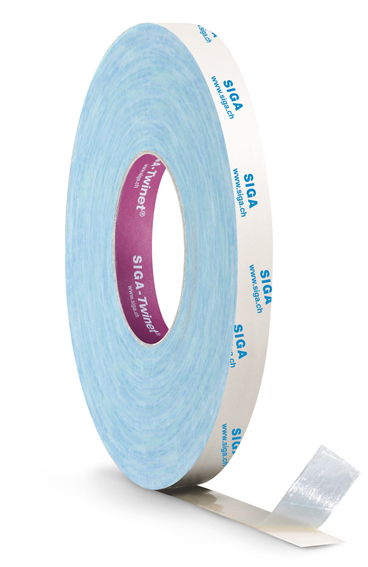 The double-sided adhesive assembly-aid tape Twinet is perfectly suitable for the pre-installation of vapor control layers on hard substrates like metal or wood. 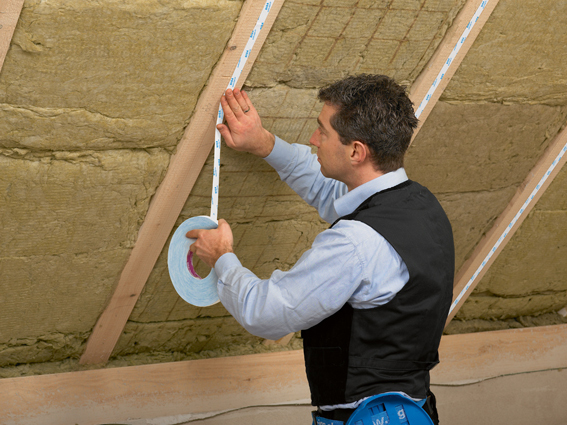 During roof renovation from the outside, the vapor control layer can be easily, quickly and reliably installed and sealed airtight at the rafter. 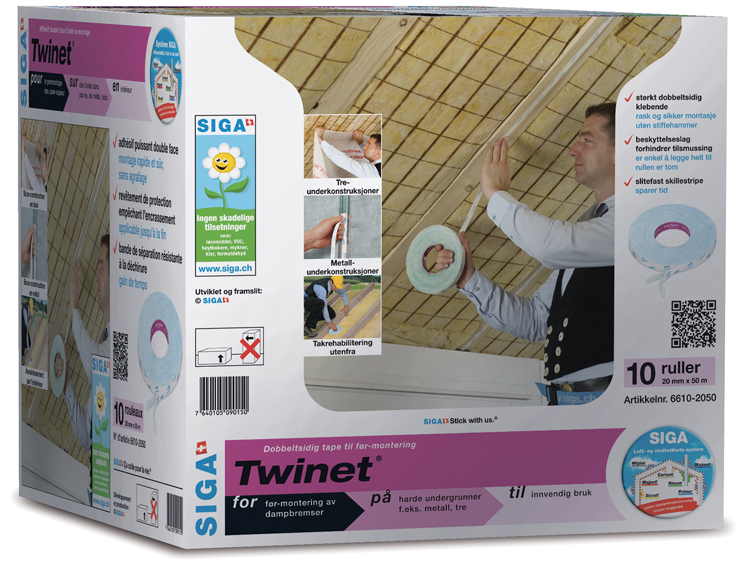 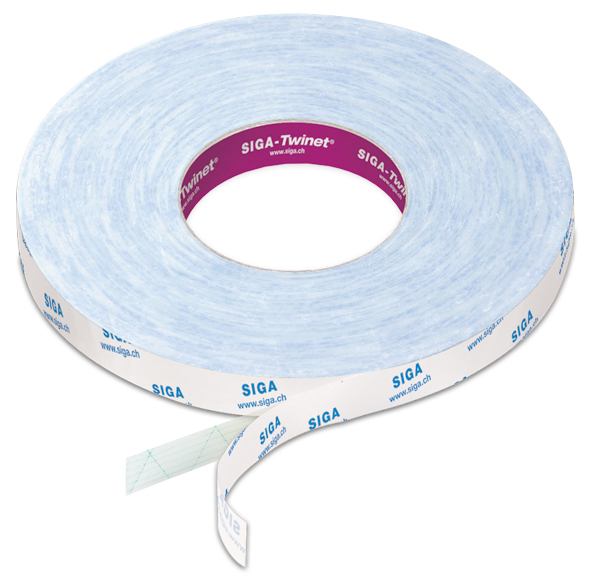 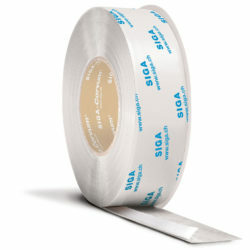 Twinet is extremely adhesive on both sides making for quick and safe installation without staples. 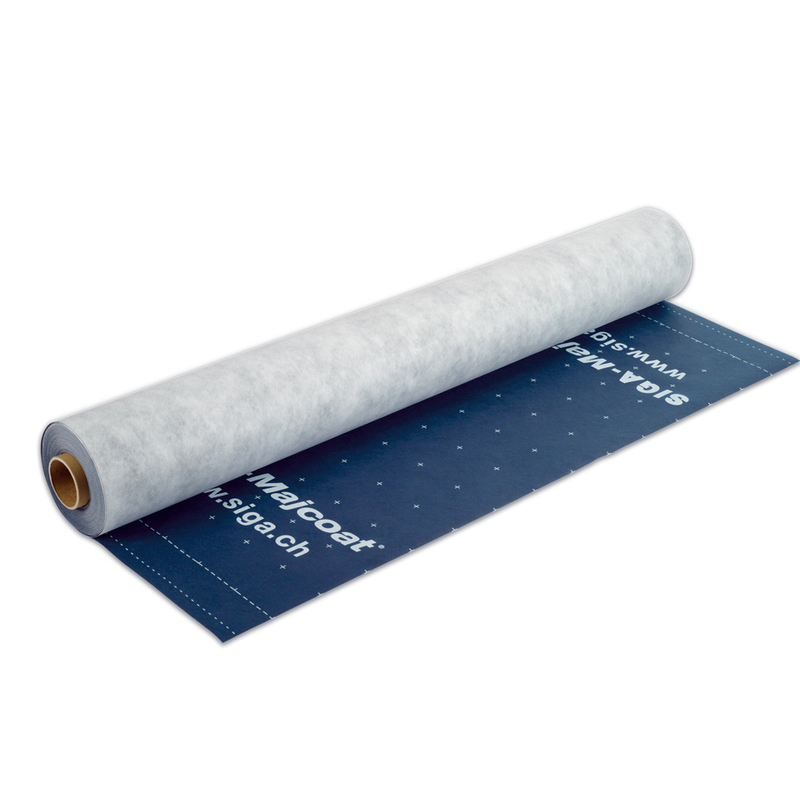 Its protective coating prevents soiling so it is simple to apply up to the end and its tear-proof backing strip saves time. 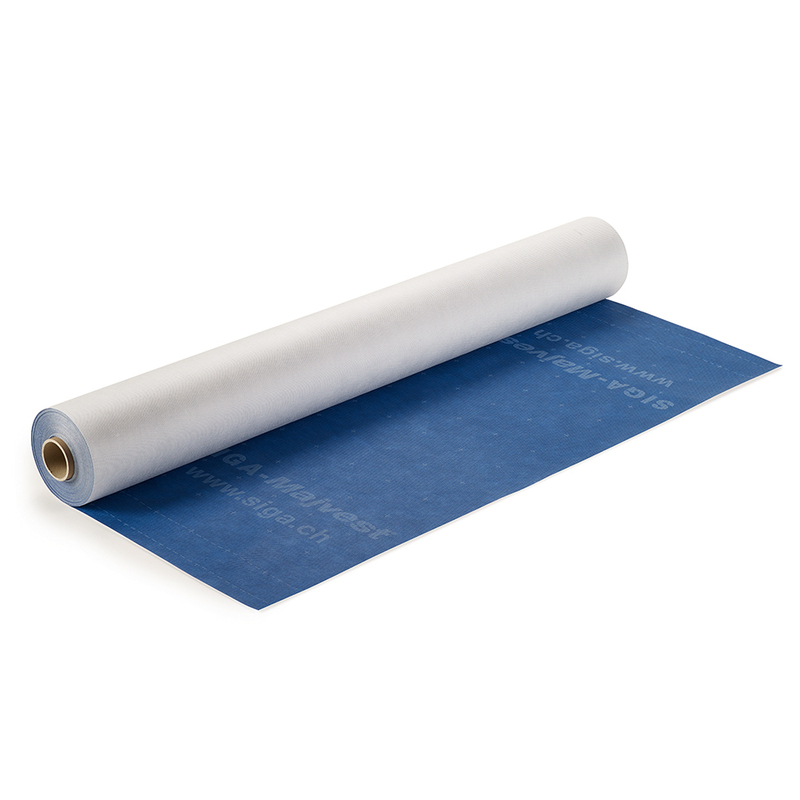 Suitable for vapor control layers, facade membranes and diffusion retarder sheeting along with smooth to rough sheeting, Kraft papers, and Aluminum membranes. 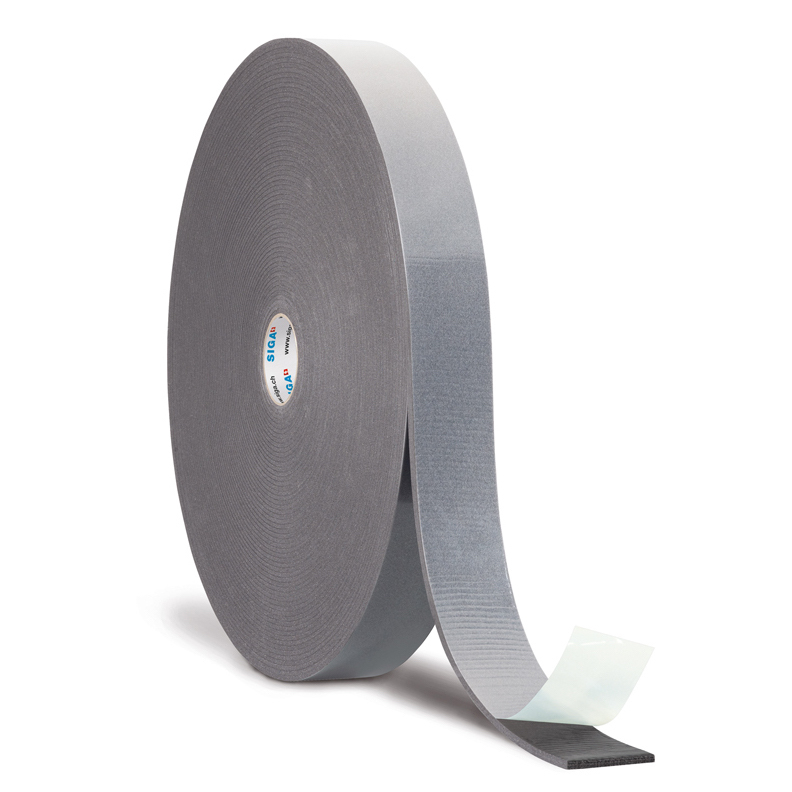 Works best with Majvest, Majcoat, or Majpell!